GO LONG, FO FAR. GO BEYOND THE USUAL LIMITS. 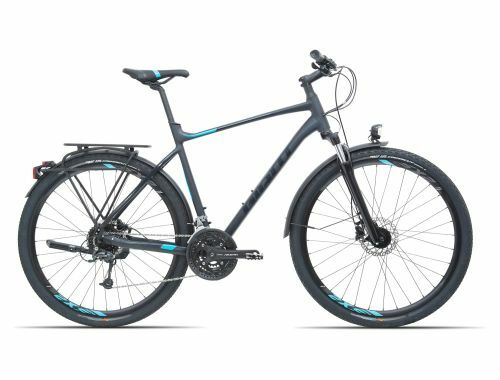 THIS NEW TREKKING BIKE IS YOUR ADVENTURE COMPANION.